Mr. Tim Byun has been the Chief Compliance Officer of BitPay, Inc., since June 2014. 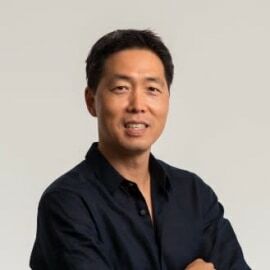 Mr. Byun is Chief Risk Officer & Head of Government Relations of OKEX Technology Company Ltd. He served as an Anti-Money Laundering/Anti-Terrorist Financing Officer of Visa Inc. Previously, he served as Visa's Head of Global Credit Settlement Risk, leading anti-money laundering programs to maintain Visa's compliance. Before joining Visa, he served as an Examining Manager at the Federal Reserve Bank of San Francisco's Division of Banking Supervision and Regulation for nine years. He earned his MBA from the University of California, Los Angeles and his Bachelor of Science in Finance from the University of Southern California.